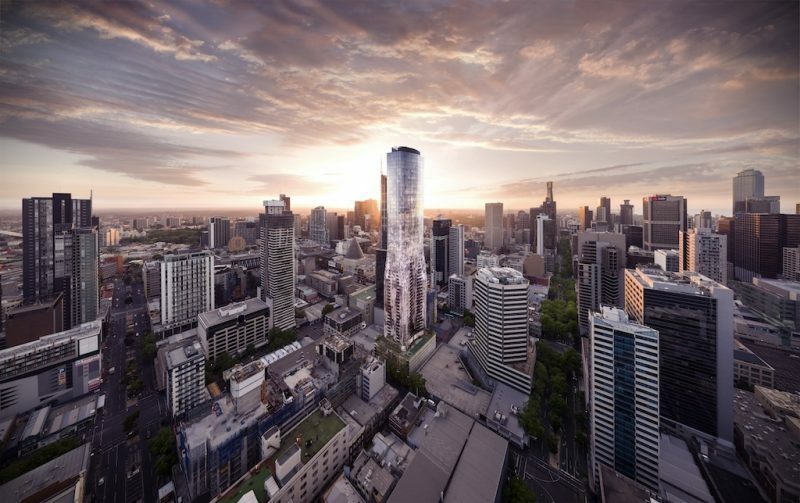 The Super Tower boom is reaching new heights, nowhere more evident than the rapid transformation taking place in the Melbourne CBD's Elizabeth Street precinct. There's the undulating Elenberg Fraser-designed Light House, as well as the golden fins of Empire Apartment. And, as a supplier for the 'Big Five' — Vision Tower, Victoria One, Light House, EQ and Empire, Novas is at the forefront of this Super Tower hub. Thanks to strong and long-standing relationships built over more than two decades with the industry's top commercial builders including Brady Construction, Probuild and Multiplex, Novas has supplied these iconic towers with a range of custom and fit—to—purpose Novas Architectural Doorware and Novas Kitchen & Bathroom products. "Architecture firms Elenberg Fraser, Rothelowman, Hayball and DKO are leading the way in Super Tower design and Novas is proud to work closely alongside their teams to ensure their design intent is always maintained, right down to the finest architectural details," says Novas' National Specification Manager, Beverley Meagher. 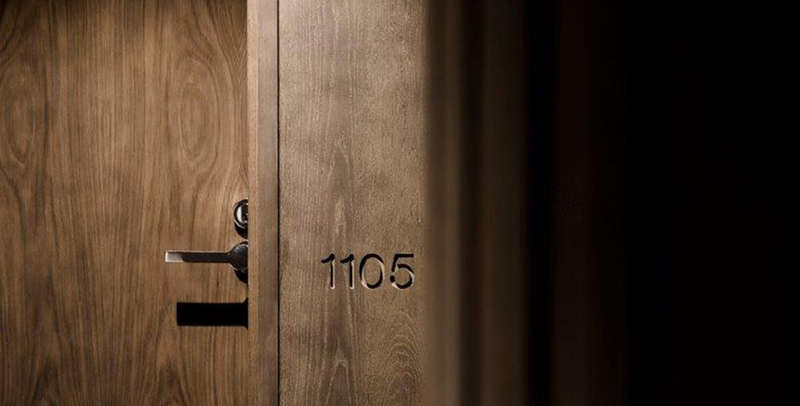 While the developments are large scale, it is this collaboration in bespoke detail that is pioneering a new approach to multi residential design, never compromising on empathy and amenity for the end user and developer. "Our buildings might appeal on the surface with interesting facades," says Elenberg Fraser Associate, Jeremy Schluter, "but when you drill into the plans, they are highly evolved, intricately planned, and meticulously resolved in terms of storage, apartment depth and quality [of living]." Novas has worked with Elenberg Fraser to provide custom-designed door handles for both Light House and EQ — the latter, a super tower of 633 apartments situated around the corner on A'Beckett Street. 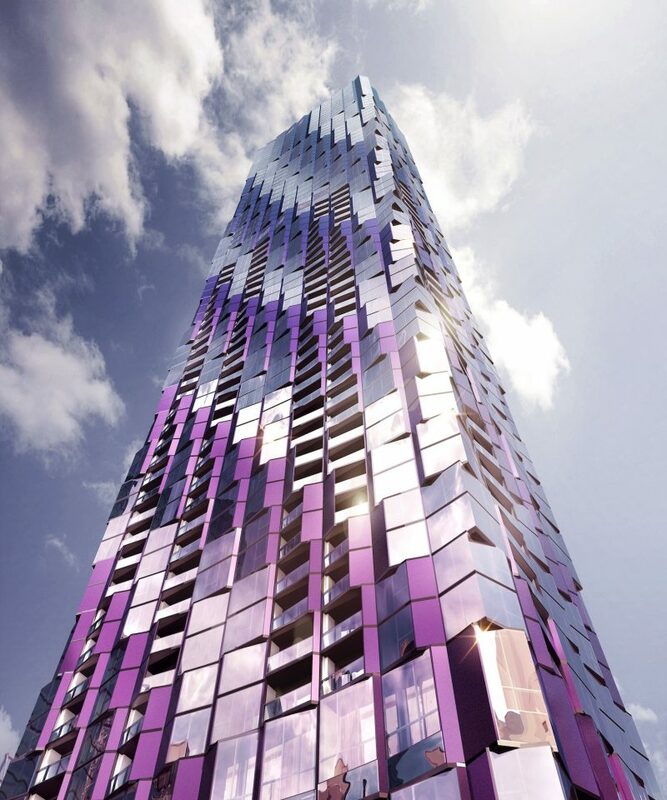 Also recently completed is Vision Tower, the eighth tallest building in Melbourne. 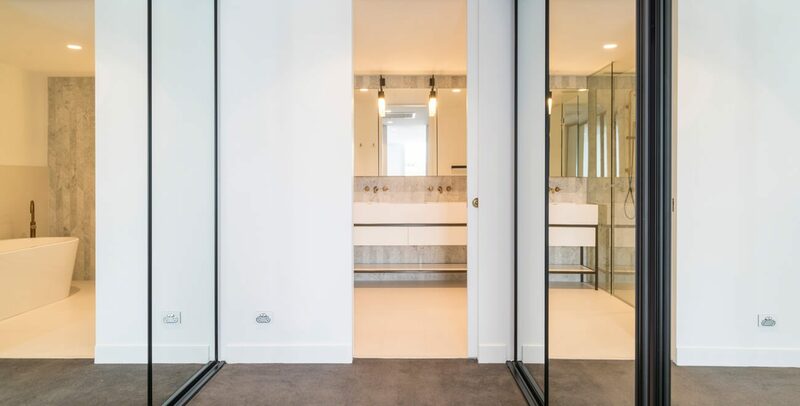 Here Novas worked closely with Brady Construction's in—house design team to produce door furniture and tapware in custom white finishes, to enhance the monochromatic colourway throughout the tower. "These stand as shining examples of the outstanding quality of design detailing that is going into these premier developments," says Meagher. 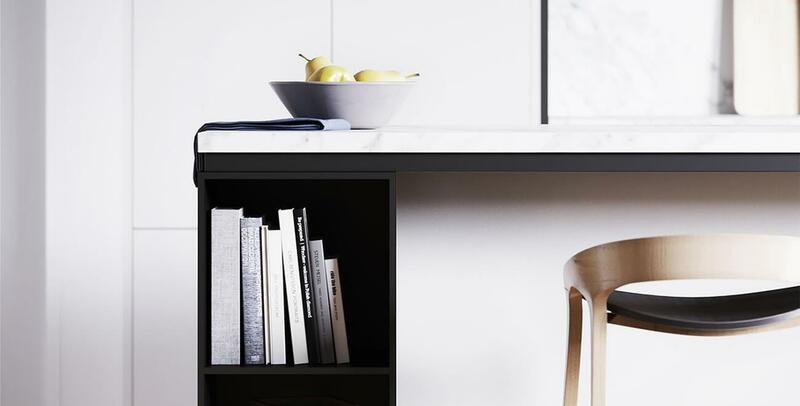 "Novas is extremely proud to be working with the country's leading architects and commercial builders in setting new benchmarks for quality in multi residential living in Australia." 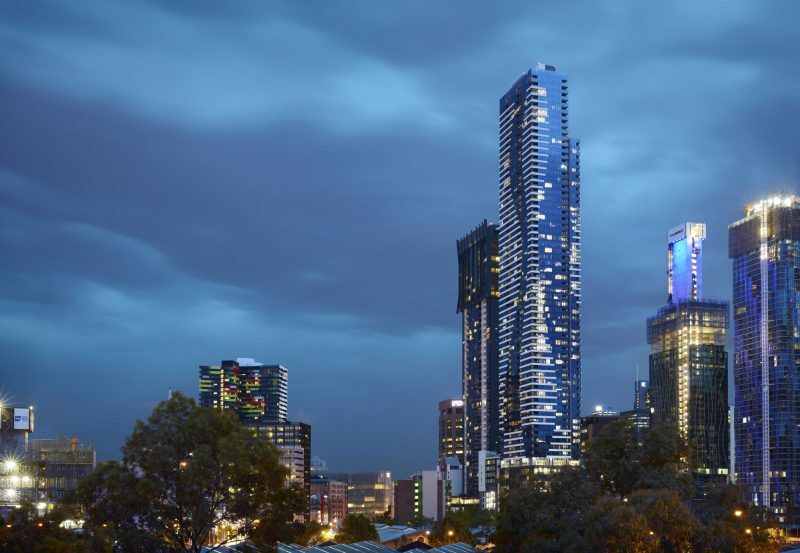 Keep an eye out as the Melbourne skyline reaches new heights, and visit our projects page to see how Novas has contributed.